[Winner] Of a New Gametel Bluetooth Controller is...! 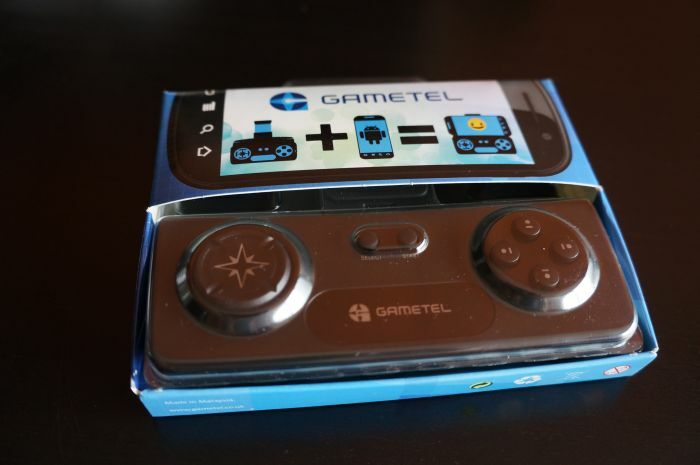 One of my favourite giveaways on Droid-Den was forÂ theÂ Gametel bluetooth controller. I have one of these myself and use it all the time!Â We've just picked the winner from all the entries and are happy to announce the new proud owner goes by the name of Mark Bailey for his entry of liking Droid-Den on facebook! We'' be contacting Mark and hopefully he'll send us a pic of him playing his favourite androig game on his new peripheral! Apologies to those who didn't win this time, but stay tuned as we've got a whole box of goodies to give away in the future! !